Your attendees expect interaction, convenience and the engaging experiences that technology can deliver. 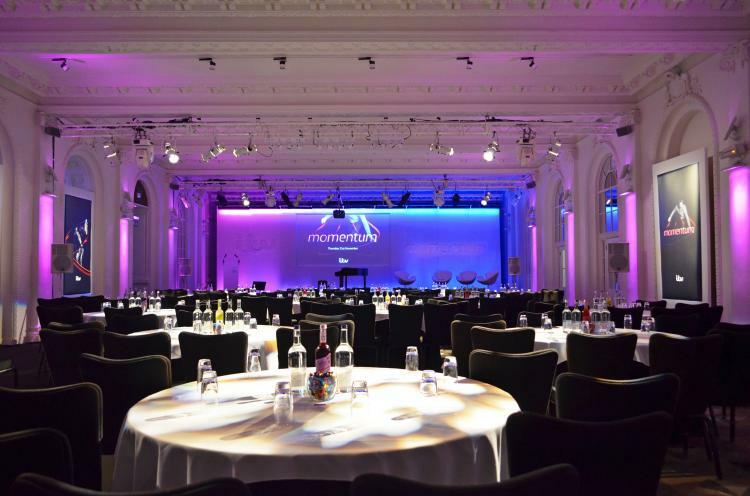 Choosing the right central London conference venue is crucial to a successful event. It’s important to take into consideration the style, capacity, location and amenities of the venue. In this article, we will offer some tips and strategies that can help you save time when looking for a central London conference venue, that will be sure to wow your delegates and leave them talking about your event for a long time. One of the first questions to ask a venue should be about their conference capacity. Work out the number of delegates you are expecting and the type of space that will suit the conference you want to host. Flexible spaces and breakout rooms are always a bonus for workshops, activities and catering. Having your catering separate from the main conference helps delegates relax more and enjoy their lunch meaning they are more focused when they return to conference. The style of the venue is always something to think about and it might be more important than you first think. The appearance of the venue on the promotional material can influence ticket sales. First impressions are always important and arriving at an impressive building gets your conference off to a great start. An impressive and striking venue will also reflect well on your conference and give positive associations to the brand behind it. Delegates get hungry. With hunger comes a loss of concentration so you should book a venue that has a close working relationship with a caterer, that can deliver exceptional food. Providing delegates with tasty dishes that will keep energy levels and concentration high, can only lead to higher satisfaction levels. At 8 Northumberland Avenue, we work closely with our creative catering partners, AlchemyLive, to deliver exceptional dining experiences for our conference guests. Culinary excellence, innovative presentation and impeccable standards, together with a passionate team of chefs all help us to raise the bar for your next conference! Today's conference attendees expect events to be high tech, from sign up and check in to post-event feedback and everything in-between. Working with an events team that can recommend event apps, social media strategies and management tools is a great start. 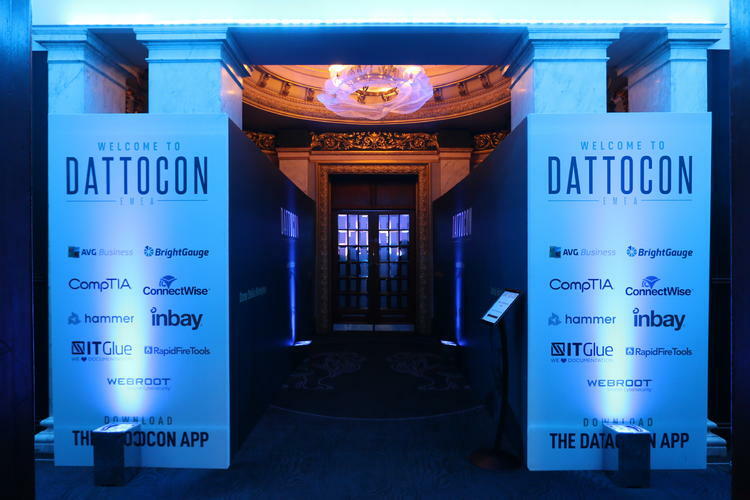 Choosing a venue with leading integrated technology also helps provide your event with an added wow factor. Exceptional public transport links ensure that your guests will always arrive and depart with ease. The convenience of transport links can make a significant difference in attendee numbers and the overall experience of the conference. A central location can also be attractive to guests as it is more glamorous than a venue further out of town, This gives your event more credibility and potentially increasing visitor numbers. Other things to consider include choosing an experienced venue with professional conference event staff. 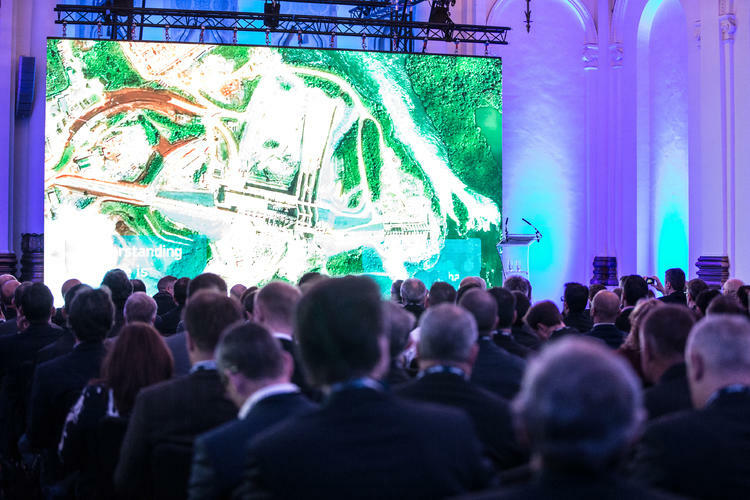 If you're looking to run a themed conference event, you’ll want to choose a venue that has experience creating, managing and delivering more complex themes. 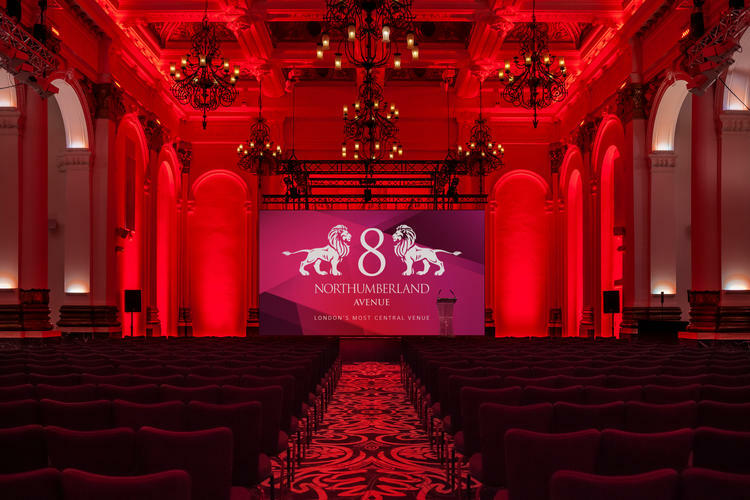 If you’re looking for the perfect central London conference venue, get in touch with the team at 8 Northumberland Avenue to see how we can help you.